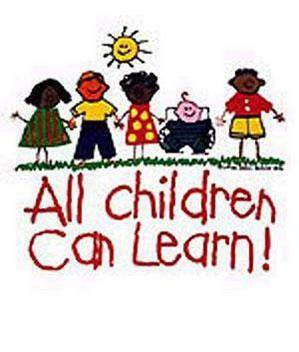 The DSEN local offer sets out in one place all of the information available across education, health and social care for children who have SEN or are disabled. The main purpose for our Local offer is to provide you with clear, comprehensive, accessible and up-to-date information about the available provision and how to access it. 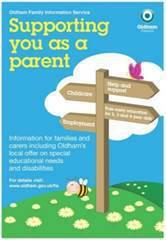 Autism Marketplace Information for Parents and Carers.